The Ant Patrol® Children’s Stories is a 6 book series that teach the skills for life and learning. Created for children aged 5 – 11 years, the stories are certain to educate and delight. Written by an educational and developmental psychologist and a speech-language pathologist, the stories are modern-day Aesop’s fables that target the typical challenges of childhood found in every home and school. 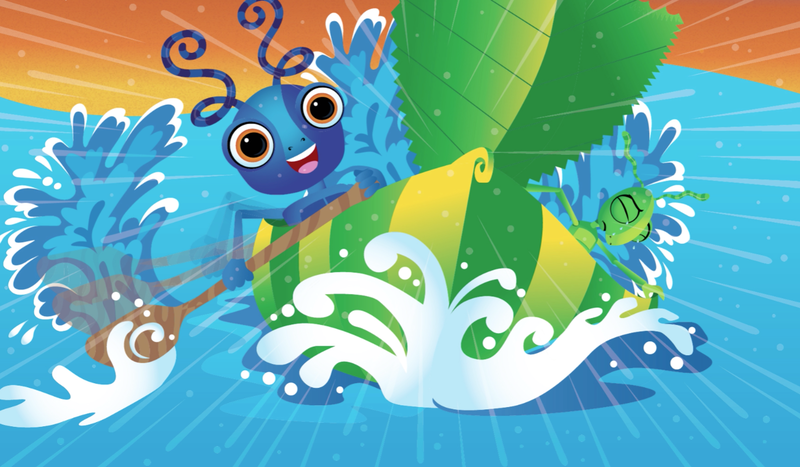 Rich language, playful dialogue and captivating illustrations engage children in the adventures of the Ant Patrol – whether the troops are crossing rivers in leaf boats, climbing sticky spider webs, or playing pin the sting on the honeybee! Adults will nod knowingly as they read these stories to children. Introduced at key learning points within each story, helpful hints guide the adult-child conversation, while explanatory notes step out the ‘how to’ in teaching each skill. In correlation with the General Capabilities in the Australian Curriculum, The Ant Patrol® offers the ‘how to’ in teaching the four dimensions of Personal and Social Capability (Self-Awareness, Self-Management, Social Awareness and Social Management). The first two books of the series, Stay in Line and Mind on the Job, introduce the skills of impulse and attention control, the foundations for successful learning. How will Alfie learn to control his ‘bounce’ and stay out of trouble? Like Alfie, some children can be impulsive and overly energetic. This humorous and entertaining story introduces children to the skills of ‘waiting’, focused listening, and self-talk to control ‘bounce’ and guide actions. How will Iris learn to focus her attention and get the job done? Like Iris, ignoring distraction and controlling attention for learning is an effort for some children. Insightfully written, this story introduces children to the skills of self-talk to guide effort, focused listening, helpful thinking and focused attention to task. 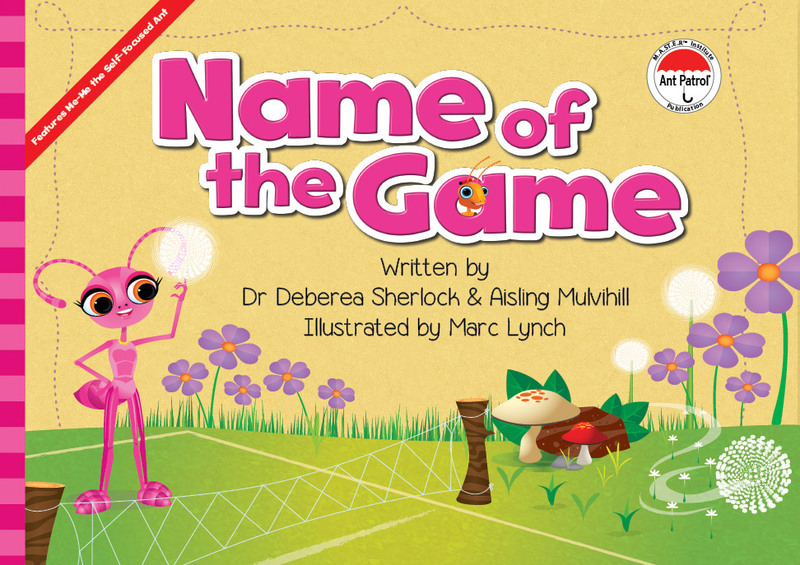 The following two books, Pick your Moment and Name of the Game, introduce the skills of social awareness and perspective taking, the foundational social skills for friendship building. How will Hugo learn to read the social situation and get out of this pickle? Like Hugo, some children experience social difficulty. The social world can be a confusing place. This exciting story introduces children to the social skill of ‘tuning in to others’. When is Me-Me going to understand that others have a different way of seeing things? Like Me-Me, friendly play can be a challenge for some children. 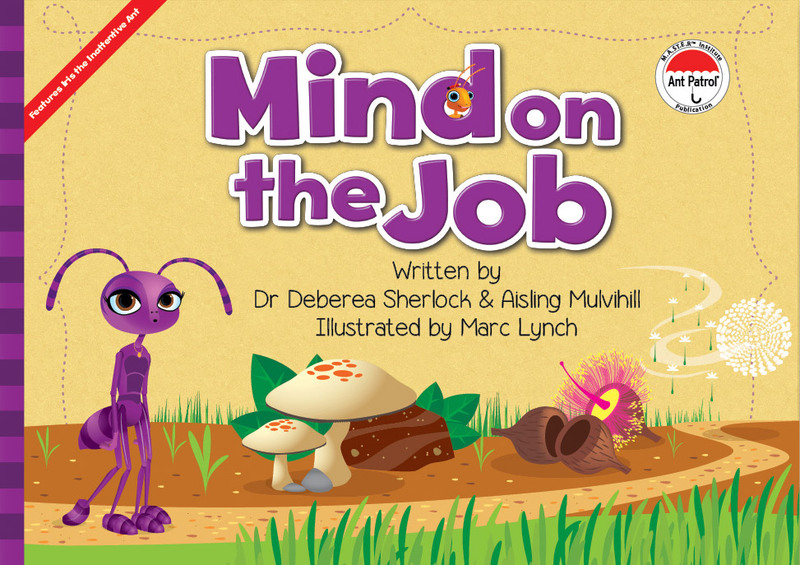 Children will enjoy this witty and poignant story as they learn the social skills of ‘tuning in to others’, socially motivated thinking, and social perspective taking. The final two books of the series, Seeing Red and Fear Factor, introduce the skills of self-calming and coping with worry, the foundational life skills of emotion control. “Off the court, loser!” Ace taunts. How will Felix keep his cool and think clearly so he doesn’t lose control? Like Felix, some children are ‘quick to anger’. They may feel and act at the same time, not thinking about the consequences of their angry actions. This engaging story introduces children to fundamental calming skills that help manage anger. How will Wilbur become the boss of worry and feel good again? Like Wilbur, some children worry too much. They may feel nervous and avoid situations that they fear. Children will enjoy this dramatic story as they learn fundamental coping skills to face their fears. Each story has been thoughtfully constructed using a teaching framework that guides the learning of skills. The stories help children describe and understand the childhood challenge. The illustrated stories explore challenges in terms of what they ‘look like’, ‘sound like’ and ‘feel like’ for the character and others. 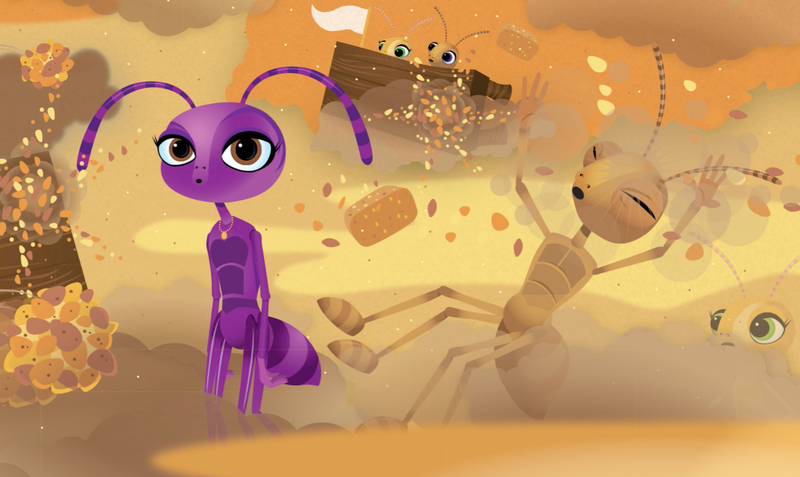 The wise and helpful Hoppy Ant teaches the skills needed to manage the challenge. Children learn the ‘what and how’ of waiting, focused listening, using a plan for focused attention, helpful thinking, tuning in to others, joining in, coping with worry and managing anger. The character demonstrates the use of new skills guiding children in a new way of thinking as they reflect on the positive outcome of using these skills.